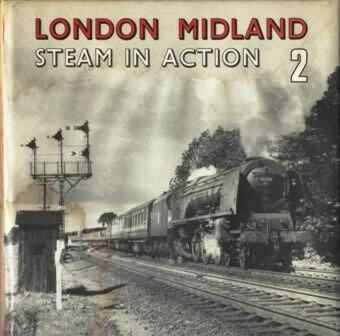 London Midland Steam In Action: 2. This book is written by Blake and was published by Bradford Barton. It is a second hand edition which is in a Reasonable Condition.